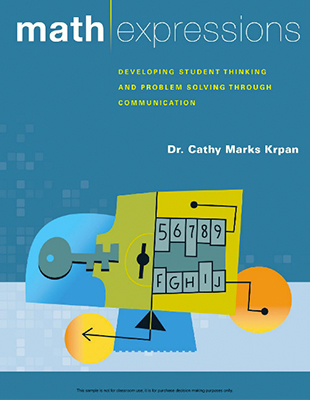 Critical thinking, creative thinking, communication, personal and social competencies--we have all heard, read, and talked about these competencies but what do they look like in practice? 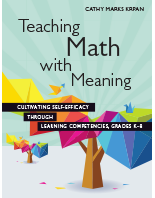 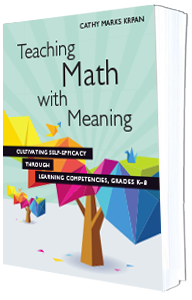 As teachers, we want our students to see themselves as capable, strong mathematical learners. 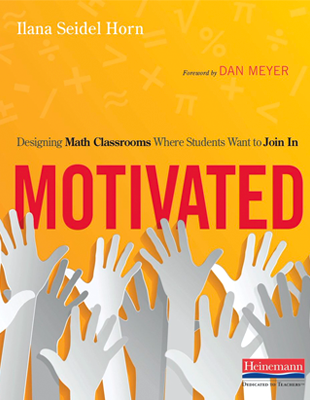 We know that those students who have the capacity to persist with challenging learning are more successful, in school and beyond. 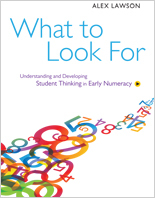 We know, too, that when we see ourselves as knowledgeable mathematical teachers and learners we have a strong positive effect on our students’ learning. 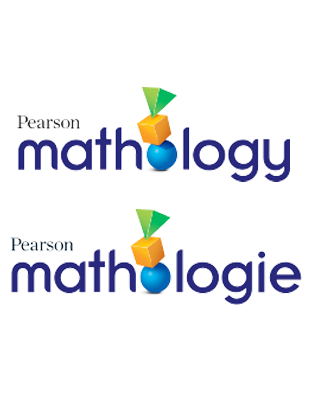 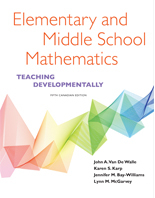 explore current practices and new initiatives in mathematics education. 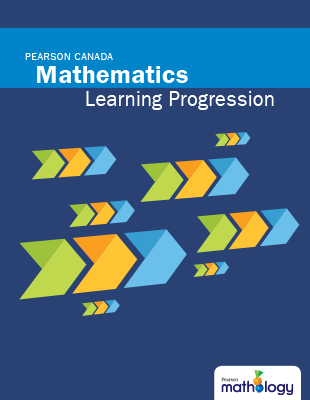 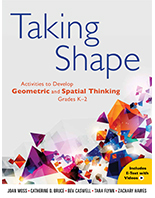 Included in the front cover of each text, you’ll find an access code for the companion website, which features sample questions, activity line masters, and additional resources for extended learning.